Albert Angelos’ financial services career began in 1987 as a part-time customer service representative. He quickly climbed the corporate ladder, gaining valuable experience through sales, marketing, planning and asset building. His financial advisory status officially began in 1993 when he passed the Series 7 and 63 exams and, later, the Series 65. 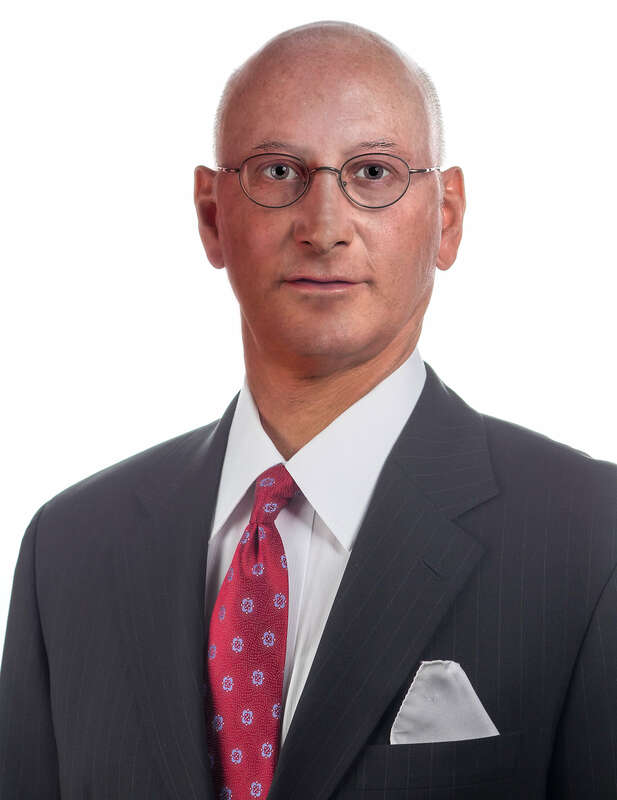 Al’s impeccable reputation and extensive knowledge affords clients the security of trust, a necessity in the client/financial advisor relationship. He has had the privilege of developing these trusting relationships with a diverse client base including: CEOs, pro athletes, teachers, professionals, individuals, families, small business owners, retirees, corporations, widows and divorcees. Objectives, risk posture and time horizon form the foundation that enables Al and his clients to construct individualized portfolios that are uniquely tailored to meet and sometimes exceed goals. He is particularly proud of his tenured and unblemished history. Five Star Professional, an organization that conducts research to help consumers with the important decision of selecting a service professional, has recognized Al multiple times with its prestigious Annual Wealth Manager Award. Al’s leadership skills are not only evident in the financial services industry; he has also had tremendous success as a coach. In 1997, he led the Plymouth Whitemarsh High School Boys Basketball Team to win the Pennsylvania AAAA State Championship. His coaching efforts have been well documented and recognized. In 2015, Al was inducted into the Montgomery County Pennsylvania Coaches Hall of Fame. Al and his wife Priscilla live in Ambler, Pennsylvania. Priscilla is delighted to own and operate her business: Boyd’s Antiques in Flourtown, Pennsylvania. They enjoy traveling and spending time with family, especially their daughters, Emily and Julia. Al is also an avid golfer who actively recruits clients and prospects who are enthusiastically willing to help him find his ball.